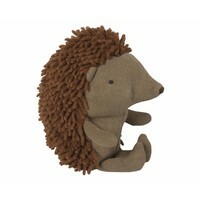 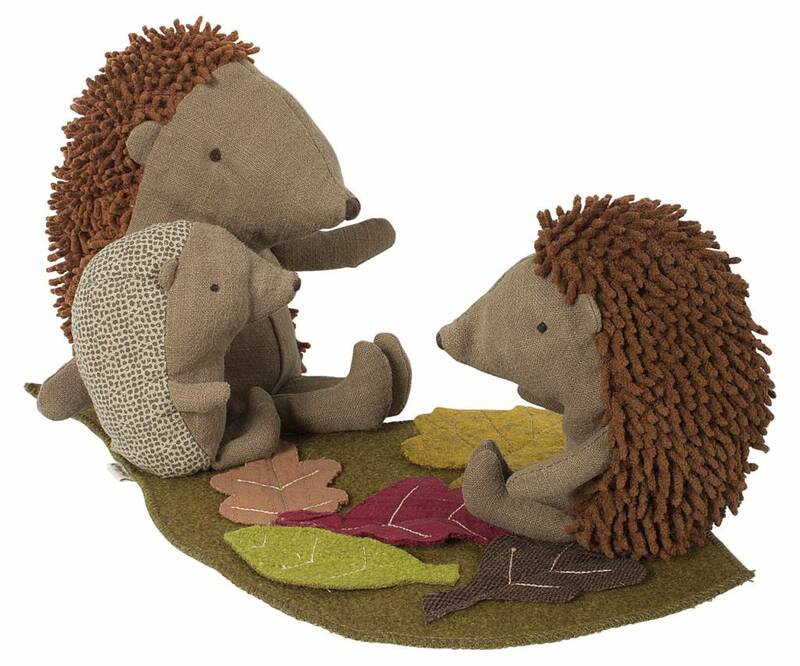 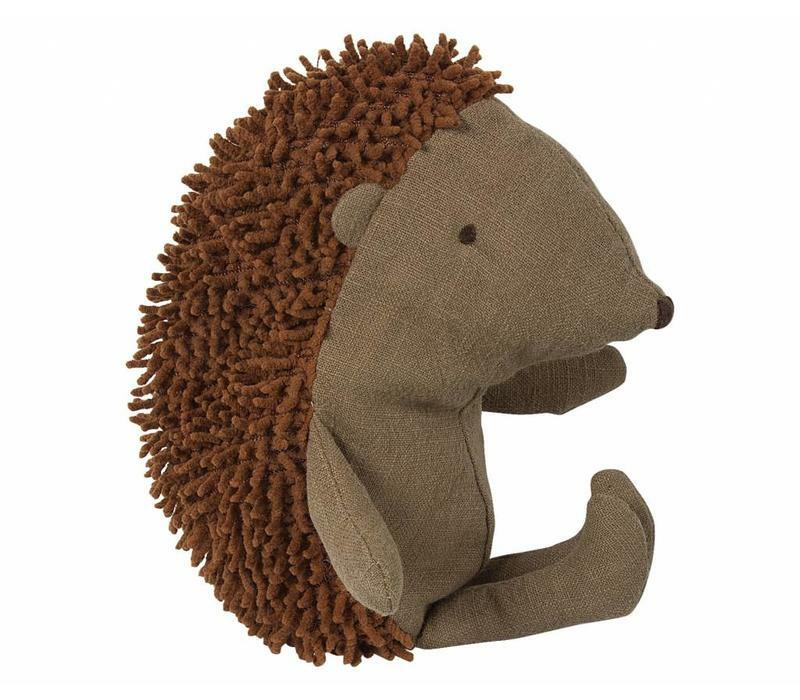 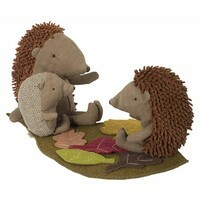 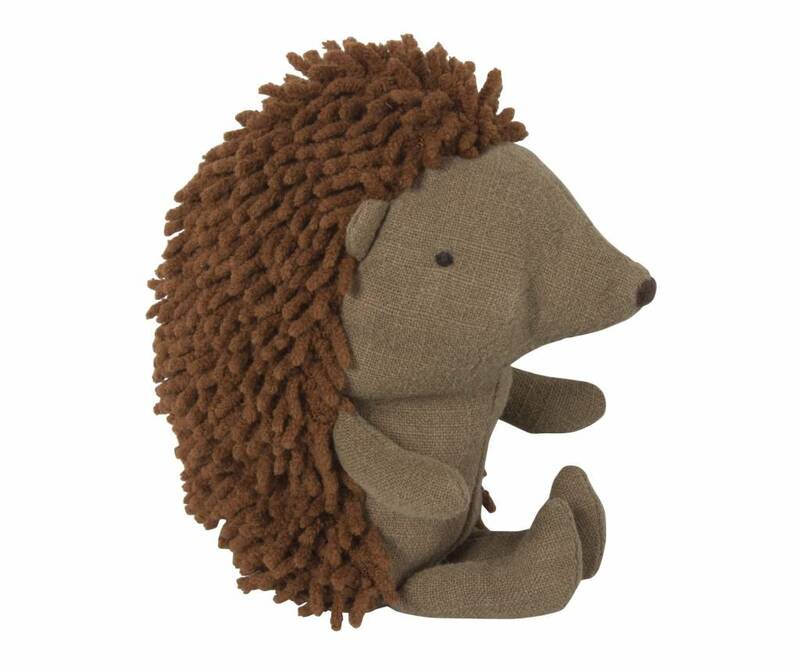 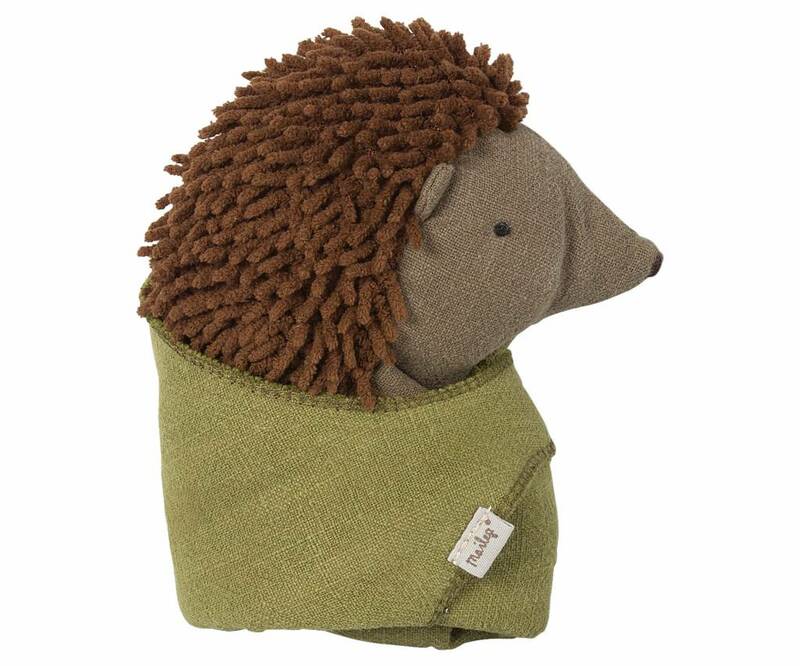 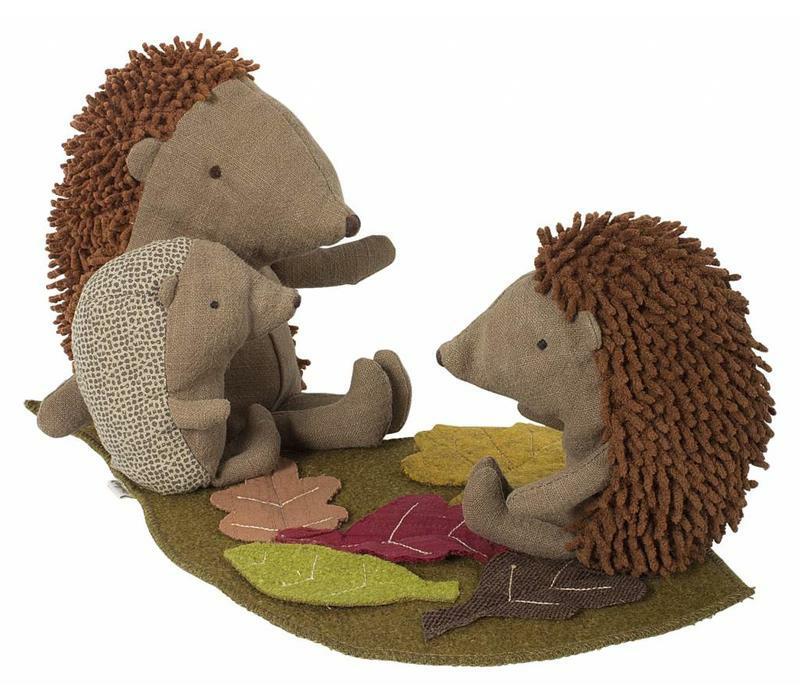 She is the mommy of Maileg Little Hedgehog, who sleeps in a blanket made of leaves. Maileg Little Hedgehog in a blanket made of leaves. 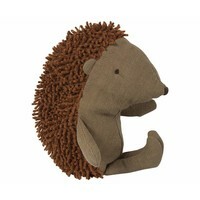 Such a great gift for girls and boys. 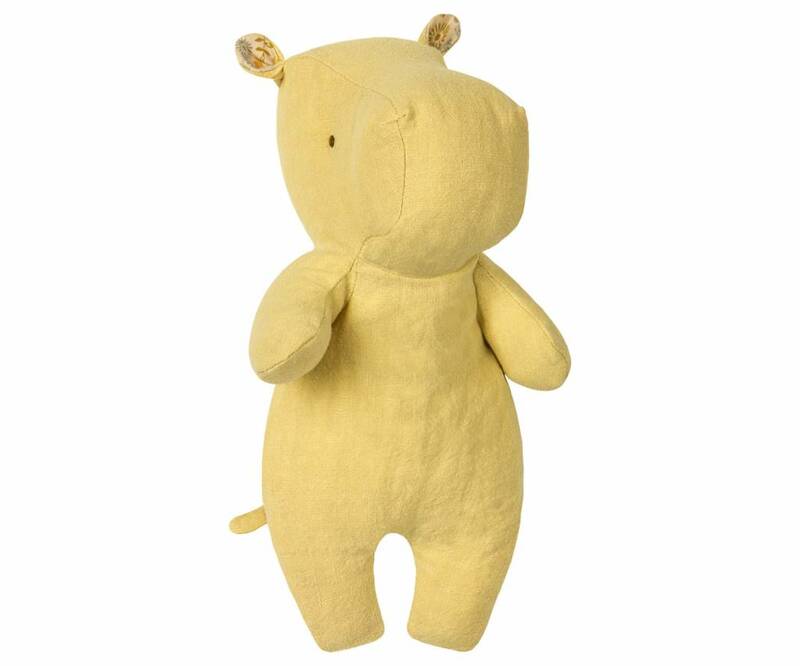 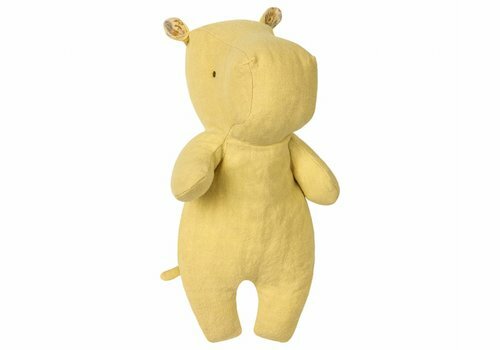 Lovely hippo, a great gift also for boys!